Student and lover of Arts since little girl. I started my art career by drawing and painting just as a hobby. I was a student of Technical design and worked for several years doing Technical Drawing in my country Peru and never had the opportunity to show my Artistic skills or ever played with Clay. I came to live to the USA in 2005. Here I started making figurines in Cold Porcelain until I found Polymer Clay and I fall in love with!. I was so amazed with the art of doll making. 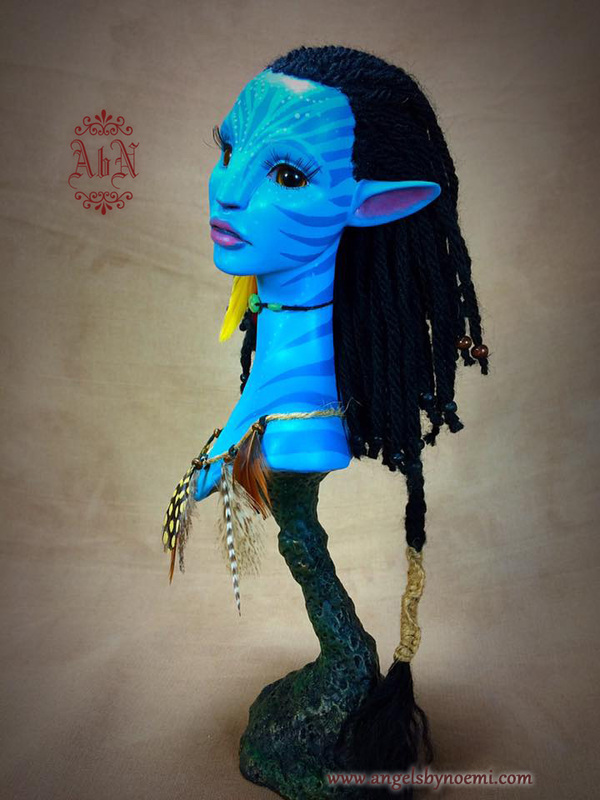 Now a days I constantly strive to improve my skills and started sharing my knowledge with new beginners in this wonderful world of OOAK Art Doll making. I also like all kind of Crafts as well as pets and nature.